Are you PC game lovers? Are you searching for best Gaming laptops under 50000 rupees? If yes, then this post will definitely give you a crystal clear idea to choose the best one for you. Nowadays computers games are the new trend and it’s always more enjoyable than mobile games. 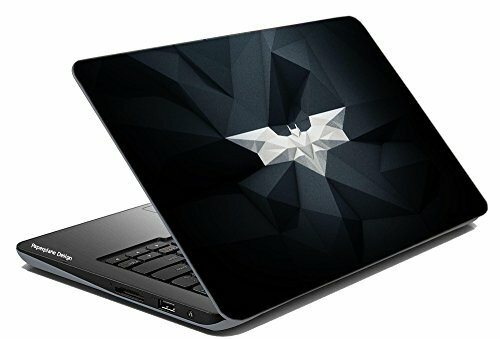 Day by day the craze of computer gaming is high scraping and laptop manufacturing companies are focusing more on building high quality and good performance laptops. No doubt there are several laptop manufacturing brands in the current era and its quite confusing too choose the best brand for your gaming laptop. But still, you need a good one right? Of course yes! So what you should do? No need to worry we are here to guide you and also suggest you 5 best gaming laptops under 50000 bucks. Just study every laptop properly which are given below and understand your requirement then go for it to get the best value for your money. So let’s get started without wasting any valuable time. If you are an ASUS laptop lover and looking for a high-performance gaming laptop then ASUS TUF FX504GD-E4363T is always a good option for you to go with. This is a laptop which comes with 8GB DDR4 RAM and 2.3 GHz Intel Core i58300H 8th generation processor and these specifications always give a smooth running experience to the user. When it comes to building quality and design you can say it’s just awesome. The perfect body design with ASUS branding on the back side of the screen surface always gives a premium look to this laptop. 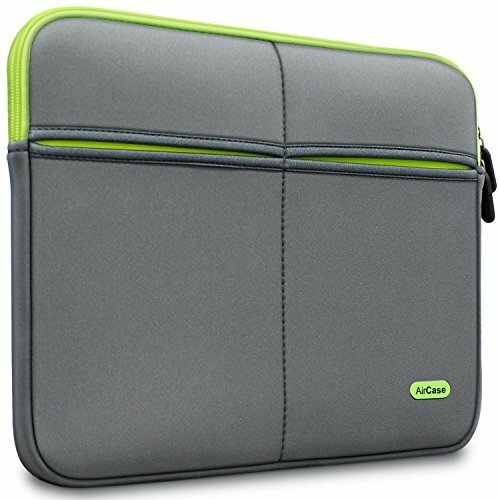 Laptop body is sturdy in nature and comes with 3 USB ports. A display is always an important part of any laptop. Here you will get a 15.6-inch 1080p display. You can enjoy 1080p HD movies and videos on this laptop. The NVIDIA GeForce GTX 1050 4GB Graphics is always a great advantage for its user because this graphics card can run any high-end game even in high settings smoothly. You will get 1TB hard disc where you can store your favourite and huge games easily. The red colour backlit smooth keyboard is another centre of attraction of this laptop. Overall you can say this is a must buy a laptop if you are a PC game lover who needs a good laptop to enjoy high-end games. 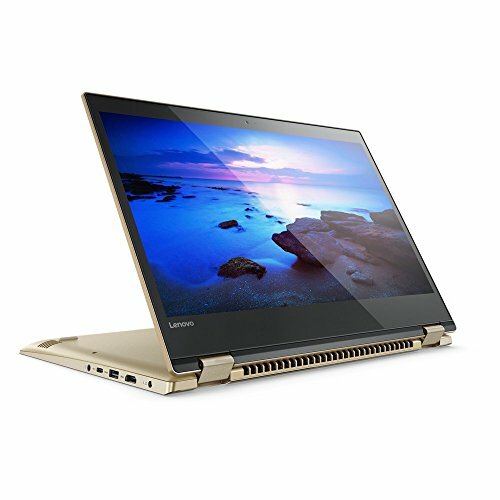 If you are looking for the Best gaming laptops under 50000 then Lenovo Yoga 520-14IKB 80X800YHIN is a great choice for you. This is a laptop which can give you smooth and amazing gaming experience with the amazing viewing experience. In the range of 50000 rupees, this laptop comes with several amazing features and specifications. 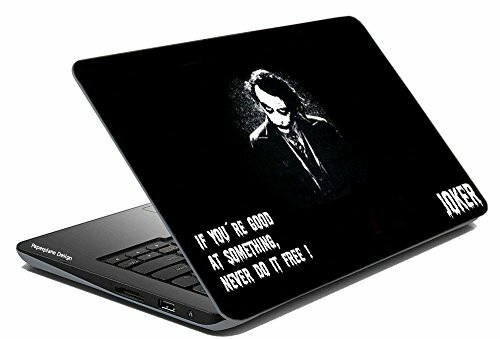 This is a 14 inch full HD laptop having 7th generation I3-7130U processor which gives a smooth running experience to the user. As all of you know the Importance of RAM in a system right? Yes, in Lenovo Yoga 520 you will get latest 4GB DDR4 RAM which provides the additional smooth performance to the system. Normally games consume huge spaces in your system but no need to worry Lenovo Yoga comes with huge 1TB HDD 5400 RPM hard drive which definitely helps you to fulfil your store issues. Graphics card always plays a crucial role when the thing comes to the performance of the game. A good quality graphics card always give you an amazing gaming experience and even keep your system cool for a long time. Here you will get premium brand NVidia GeForce GT 940MX (2GB GDDR5) Graphics which has the capability to run any high-end games even with high settings. This is a lightweight laptop and easy to carry. When it comes to building quality of this laptop it’s thin and the body design is quite premium and very attractive in look. The display is quite good and you can enjoy amazing viewing angles on its screen which is definitely good for the users. 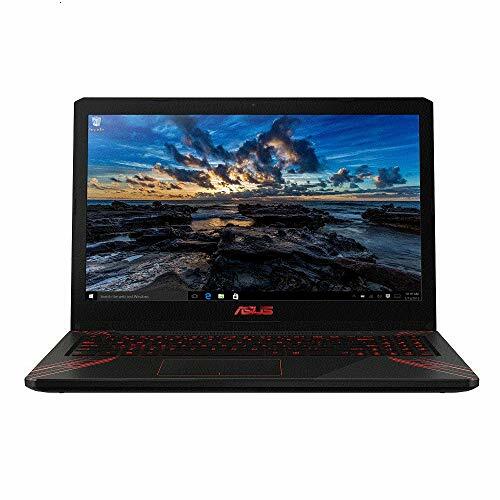 If you are a gamer and looking for the Best gaming laptops under 50000 rupees then Asus Gaming FX570UD-E4168T 15.6-inch Laptop is always a better option for you to go with. This is a lucrative gaming laptop which is well loaded with several amazing specifications. No doubt this is one of the best gaming laptop ever in its price range. When the thing comes to build quality of this laptop it’s just outstanding and performance basis it’s just wow! The amazing red colour backlit of its keyboard always add some extra attraction to this beast. You will get Full HD LED Backlit IPS display which gives alluring image quality with vivid watching experience. Storage normally a big issue for gamers but in this case you can store many big games with its 1 TB 5400 RPM SATA type hard disk. Sound quality, webcam qualities are just super fine and you can definitely enjoy the surrounding sound during your gaming or watching movies. The Nvidia GeForce GTX1050 powerful graphics card always keeps the performance level of this laptop one step ahead than others. So if you need a good performance gaming laptop then this is definitely a good choice for you. Acer is a premium brand which pioneer in manufacturing high-end systems and laptops. When the thing comes to gaming laptop then the Acer Nitro AN515-51 is always coming at the top of the list. On its price segment, this is one of the popular and high performing laptop ever. If you will mark the build quality you can find it well designed and high-quality materials. The body is quite sturdy and perfect for gaming purpose. The weight of this laptop is a little bit heavy but that’s ok. The 15.6 inches HD display always gives you high-quality images as well as video quality. NVIDIA GeForce GTX 1050 with 4GB of dedicated GDDR5 VRAM always gives you smooth gaming and system cooling experience during high-end games or high load works. The 1 TB hard discs always give you a sufficient amount of space to store your valuable data and games. You will get 2 USB 2.0 ports and 1 3.0 USB ports with this laptop. 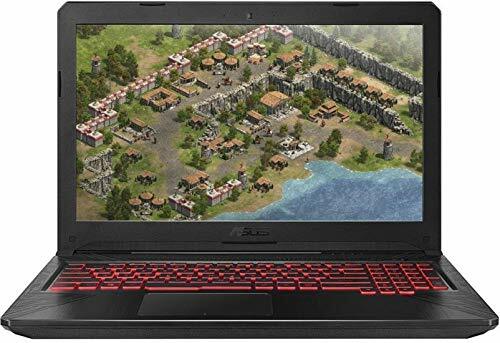 Overall this is a perfect gaming laptop for you if you are one of them who love to play high graphics computer game. 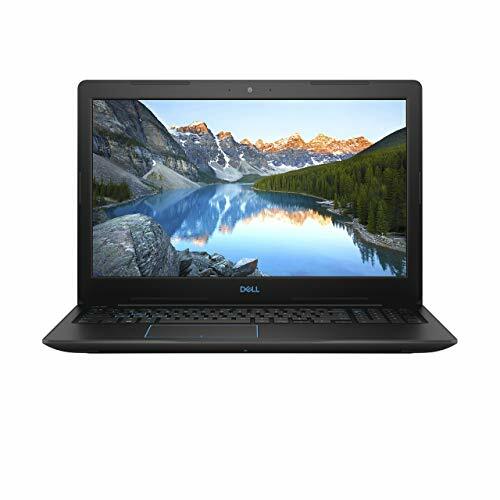 If you are looking for a budget-friendly gaming laptop then Dell G3579 is definitely a good choice for you. Dell is a premium brand which has the good reputation all over the world for its high-end laptops. This is one of the mid-range laptops from Dell which can run medium graphics games even in the high setting. When the thing comes to performance this is far way better than its competitor. 8th Gen Intel Core i58300H processor always gives a smooth running experience to the user. Normally people face storage difficulties in mid-range budget-friendly laptops but here you will get 1 TB hard disc which will definitely a positive side of this laptop. You will get 8 GB RAM and Nvidia GeForce GTX 1050 graphics with this laptop which helps you to enjoy mid graphics games smoothly with good FPS frame rate. Windows 10 Home operating system makes this system more user-friendly and easy to operate. This is a lightweight laptop which is only 2.5 kg so very easy to carry. When it comes to building quality you can’t stay behind without praising it. The laptop is a slim stylish and very sturdy in nature overall this is a perfect laptop for mid-range graphics gamers. 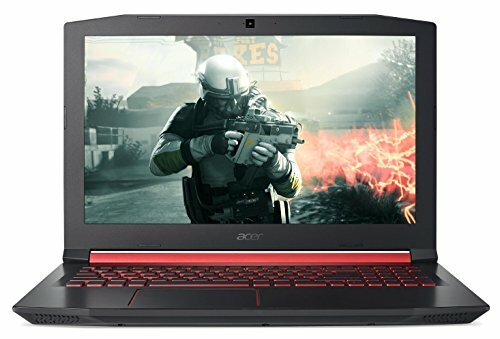 Above given gaming laptops are some of the top choices of mine and yes, I always recommend to understand you need and budget before purchasing any laptop. It’s always better to do proper research because you will definitely find pros and cons in every laptop and we can’t just declare the number 1 gaming laptops among these 5 listed laptops. So make your own decision and yes choose the best one among these five listed laptops if you want to experience good gaming and high performance.